A bench that tucks seamlessly into the cabinet? A panel that slides down to hide all my junk? 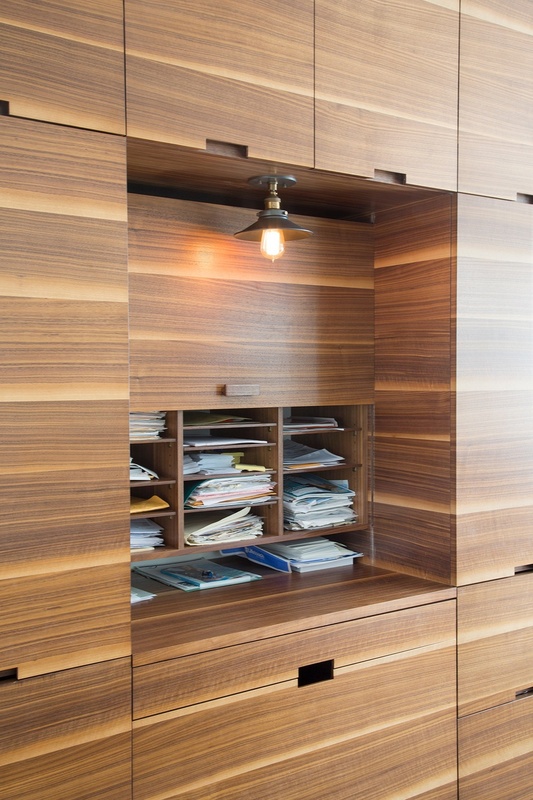 Perfectly matched, hand seamed walnut veneer that wraps around doors and drawers? Yeah we can do that too. Creating built-in cabinetry of the highest caliber is what we do. We have years of experience blending the best of old-world techniques with modern-day tools and practices to produce truly stunning results. Call us today at 914-788-6288 to discuss your project.